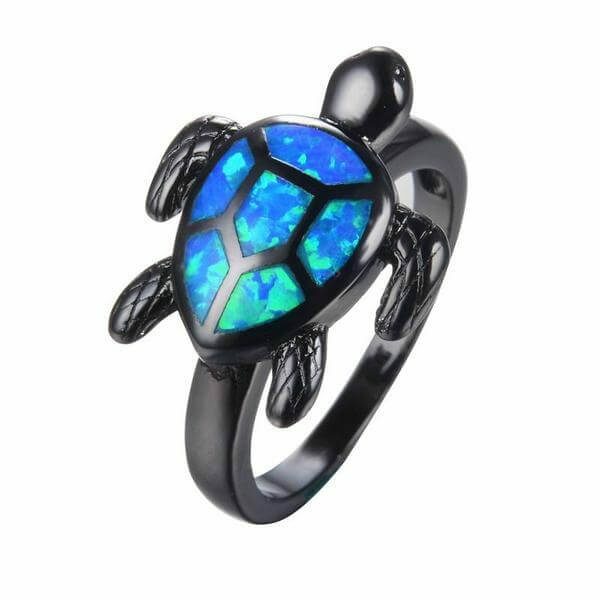 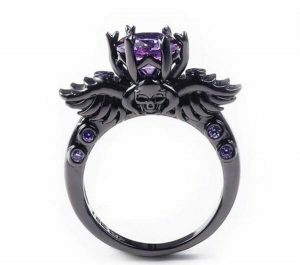 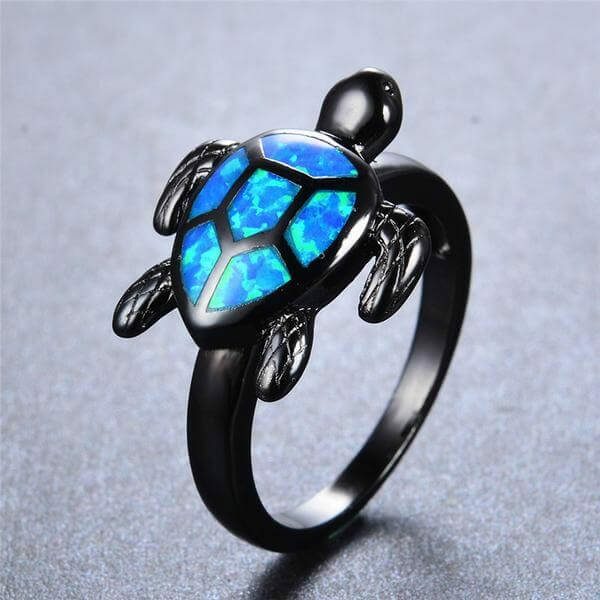 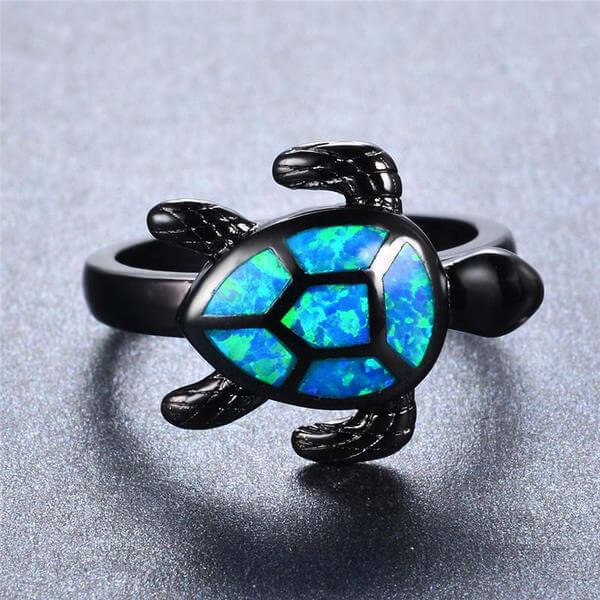 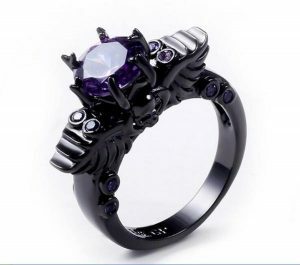 If you’re a turtle lover you will adore This turtle finger jewelry! 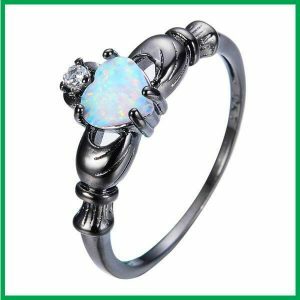 Lovingly plated opal jewelry with premium black gold, alone or with other rings. 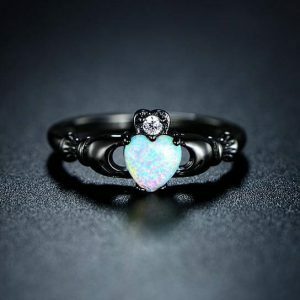 Don’t know your ring size? 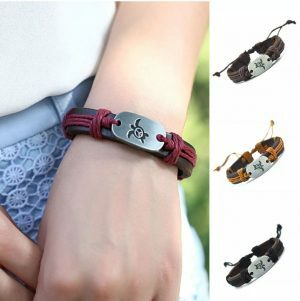 Use this PDF chart to find it.